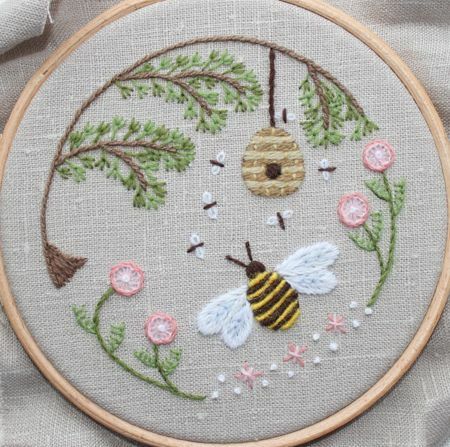 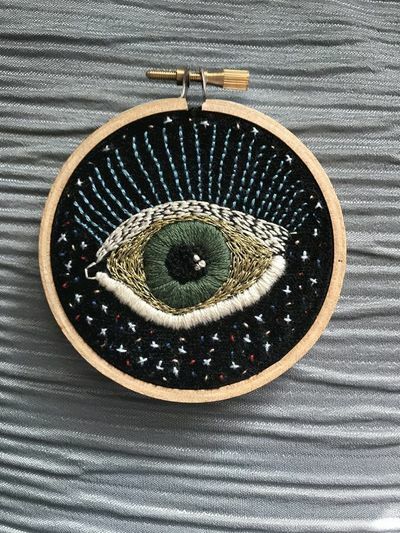 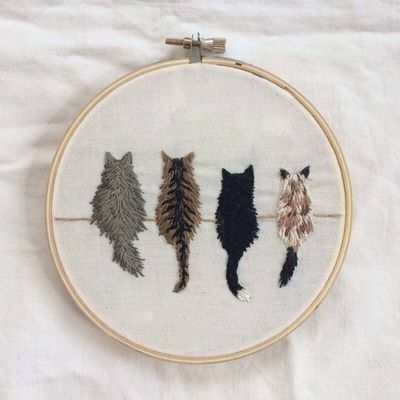 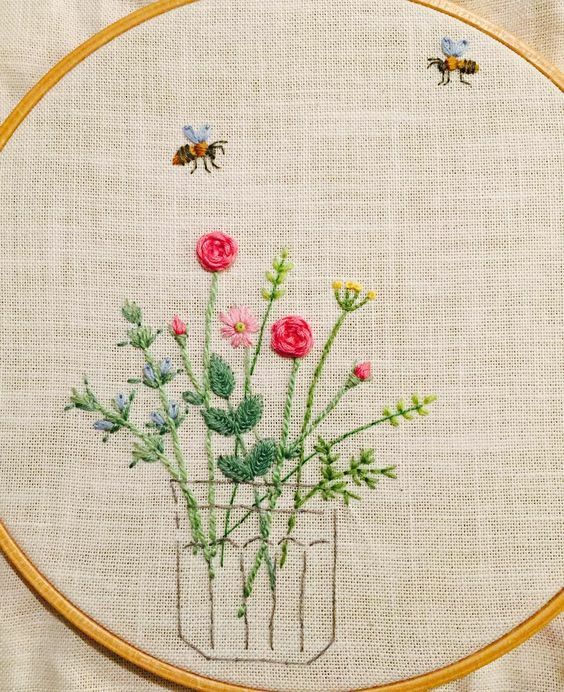 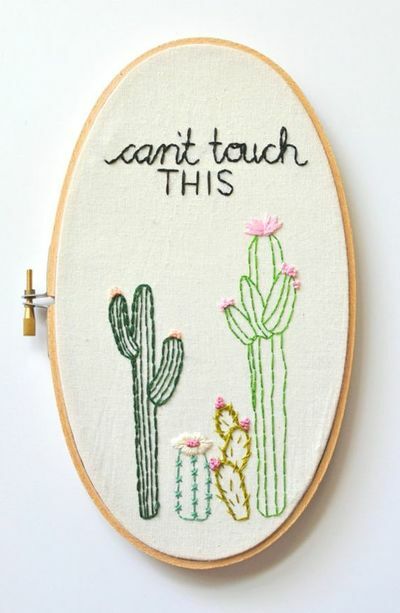 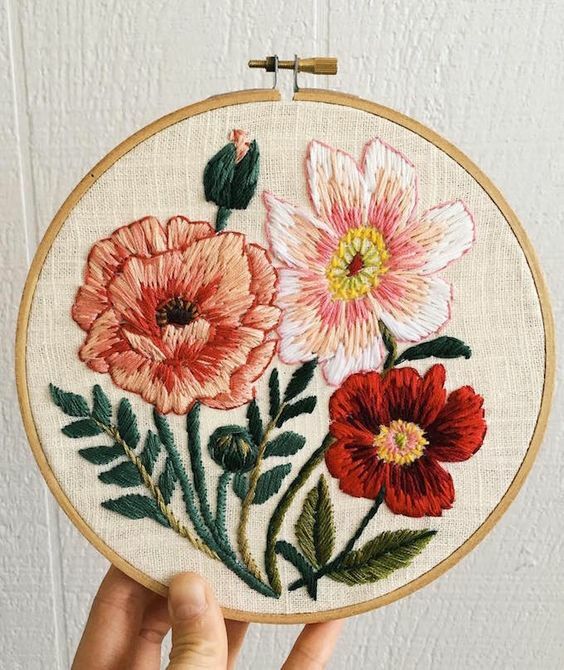 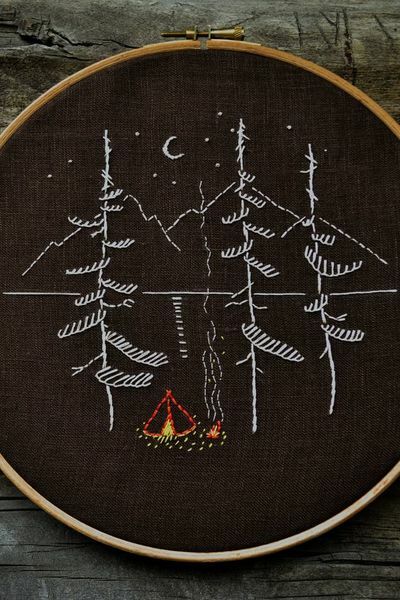 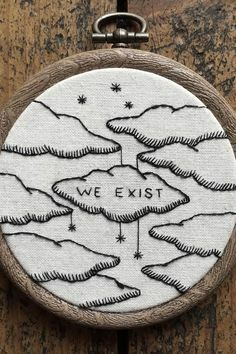 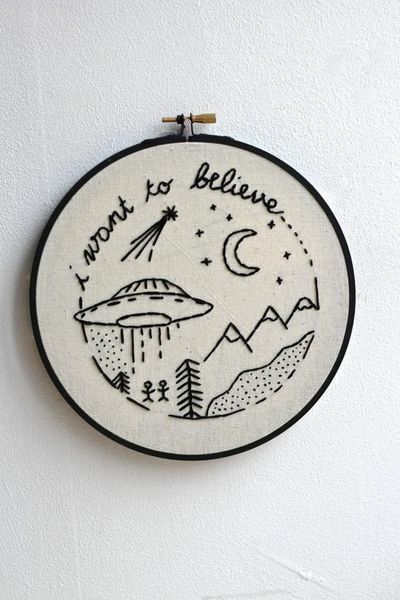 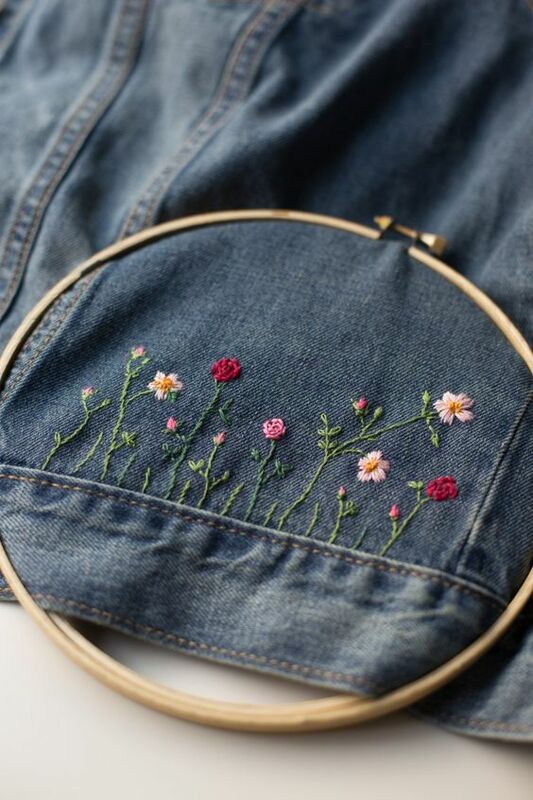 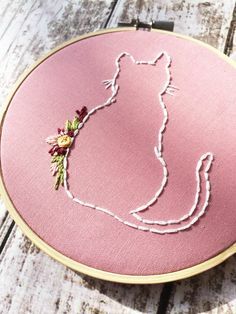 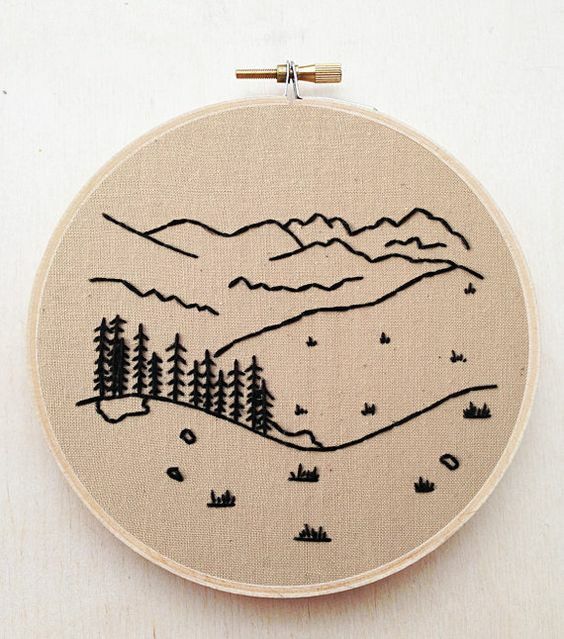 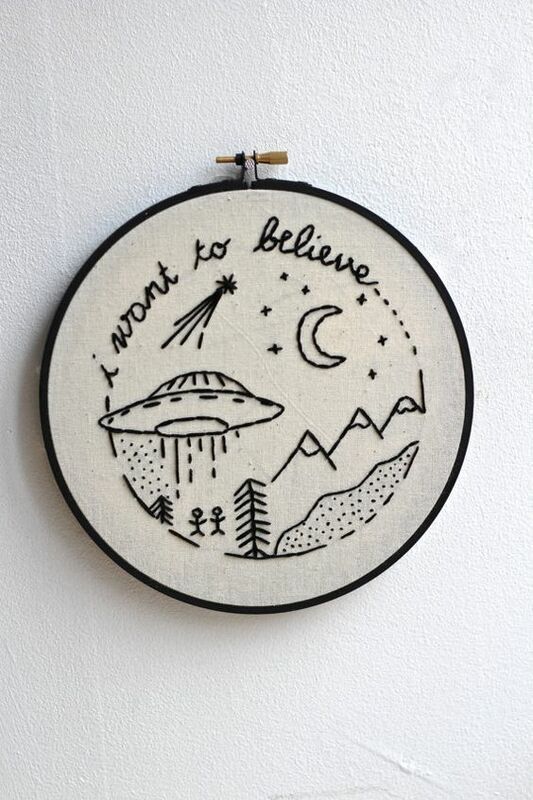 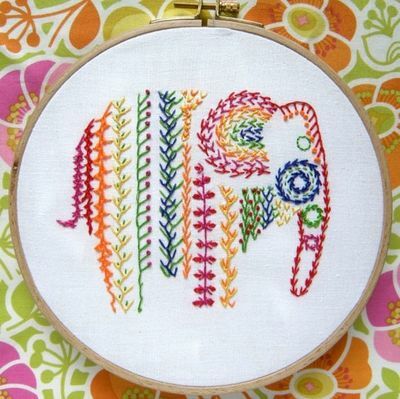 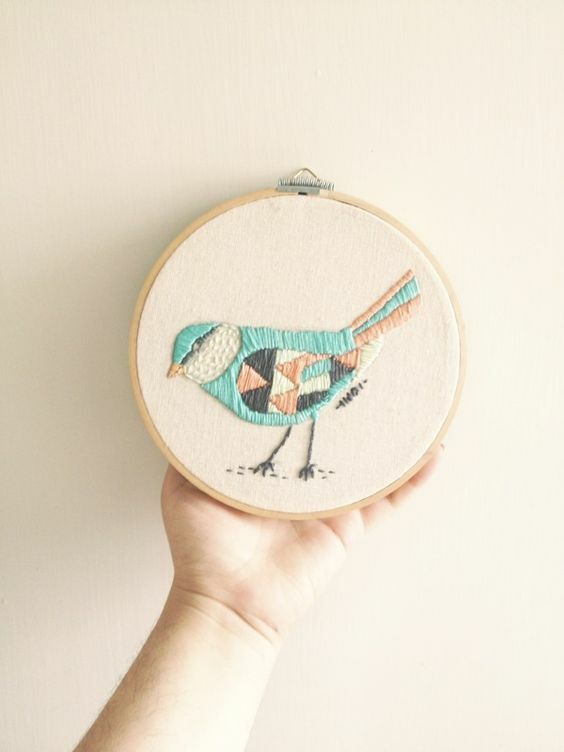 Students will do a simple embroidery using an embroidery hoop. 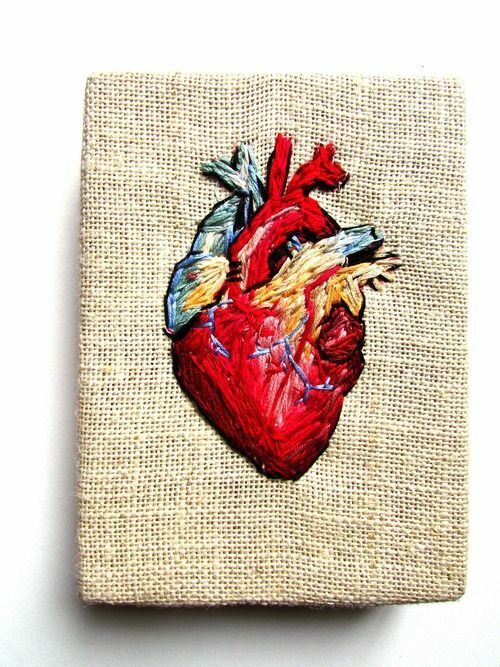 This small piece will be incorporated into the pocket for their pillow case. 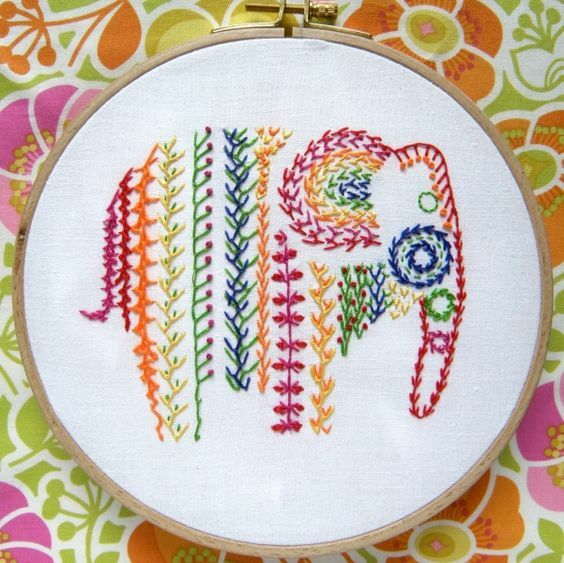 Here are some examples that students in my grade 7 and 8 classes have done.